The Indian automobile market is growing with each passing day. The mass market segments, like entry-level, compact sedan, compact hatchback, premium sedan, premium hatchback, etc. are seeing a fabulous growth in their monthly sales numbers as most of the people tend to purchase a car in these segments of the market. Here, we have come up with the list of Top 10 Most Popular Cars in India that are taking the market by storm. Currently, the following are the best-selling cars in India as per their sales numbers recorded in the month of June, 2017. Maruti Suzuki Alto 800 is the most successful car in the Indian auto maker’s product portfolio. It is the warrior of Maruti Suzuki in the entry-level segment of the Indian auto industry. Currently, the Maruti Suzuki Alto 800 is the best-selling car in the Indian car market. The hatchback has recorded a total sales number of 14856 units in the month of June this year, and with this, it has again grabbed the top spot in the list of the most selling cars in India. 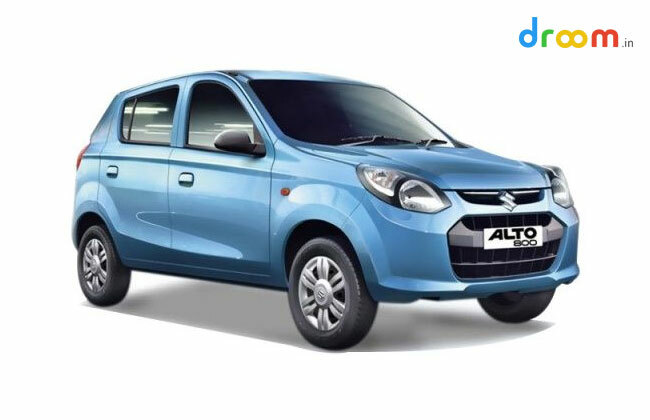 The Maruti Suzuki Alto 800 prices start at Rs 2.46 lakh, Ex-showroom, Delhi, and go up to Rs 3.72 lakh, Ex-showroom, Delhi, for the higher variants. The second position in the list of top 10 most popular cars in India has gone to Hyundai’s Grand i10. Hyundai Grand i10 is one of the most selling cars in India today and it has achieved a total sales number of 12317 units in June, 2017. The car is placed in the B-segment hatchback space of the Indian auto market. Prices of Hyundai Grand i10 start from Rs 4.56 lakh, Ex-showroom, Delhi, and go up to Rs 7.27 lakh, Ex-showroom, Delhi. 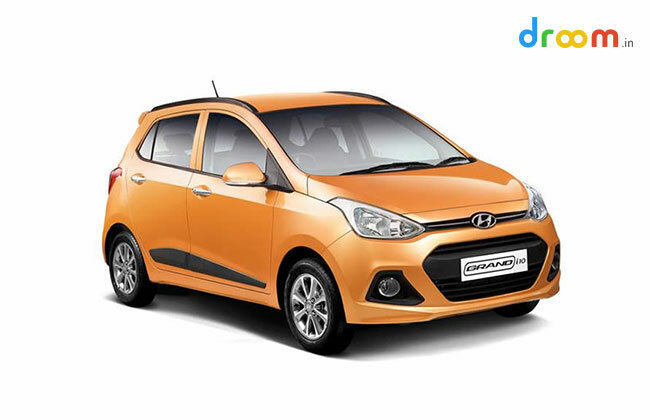 Being one of the most stylish cars in its segment, the Hyundai Grand i10 caught the eyes of the potential buyers since the day it was first introduced in the country. 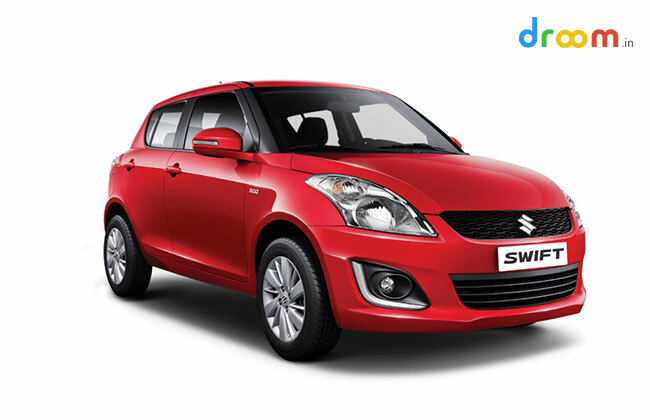 At the third spot, we have another product from Maruti Suzuki, the Maruti Suzuki Swift Dzire. 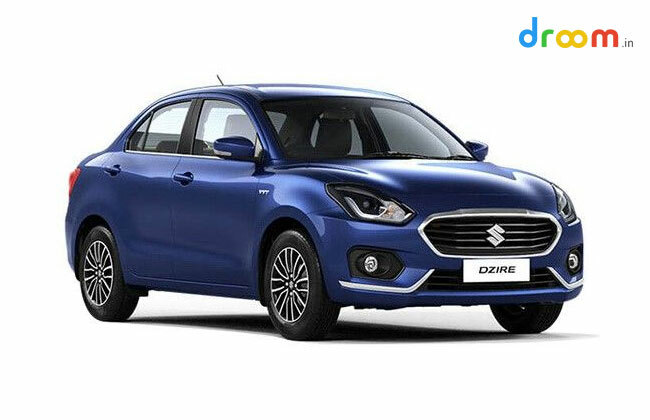 The Swift Dzire is one of the best-selling cars in the country ever since it was launched in the market. It is a compact-sedan based on the Maruti Suzuki Swift hatchback. The car has recorded a total sales number of 12049 units in the month of June, 2017. It is one of the most popular cars in the country today. The Maruti Suzuki Swift Dzire price starts at Rs 5.43 lakh, Ex-showroom, Delhi, and goes up to Rs 9.39 lakh, Ex-showroom, Delhi, for the higher end variants. Next in line is the famous “Tall Boy” from Indian auto giant Maruti Suzuki. Being the fourth largest-selling car in India in the month of June this year, the Maruti Suzuki Wagon R has grabbed a total sales number of 10668 units. 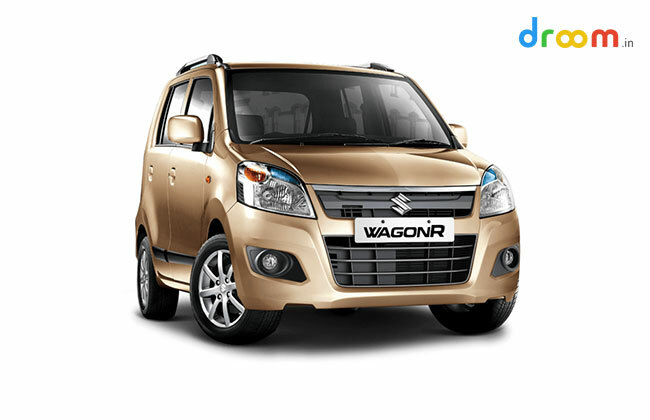 The Wagon R is the company’s warrior in the small hatchback space of the Indian auto industry. The Wagon R has been one of the most popular cars in the country ever since it was launched. Maruti Suzuki Wagon R prices start at Rs 4.1 lakh, Ex-showroom, Delhi, and go up to Rs 5.31 lakh, Ex-showroom, Delhi. The fifth spot in the list of top 10 most popular cars in India goes to another Maruti Suzuki product, the famous Maruti Suzuki Swift. The Maruti Suzuki Swift has recorded a total sales number of 9902 units in the month of June this year. Placed in the B-segment hatchback space of the Indian car market, the Swift has witnessed immense popularity and success in this very competitive segment ever since the car was introduced in the industry. The Maruti Suzuki Swift has a cult following among the potential customers. Prices of Maruti Suzuki Swift start from Rs 4.8 lakh, Ex-showroom, Delhi, and go up to Rs 7.46 lakh, Ex-showroom, Delhi, for the higher end variants. Another Maruti Suzuki product that made its place in the list of top 10 most popular cars in India is the breath-taking Maruti Suzuki Baleno. The car has been launched in the premium hatchback segment. Being the sixth most popular car in the country, the Baleno has achieved a total sales number of 9057 units in the month of June, 2017. 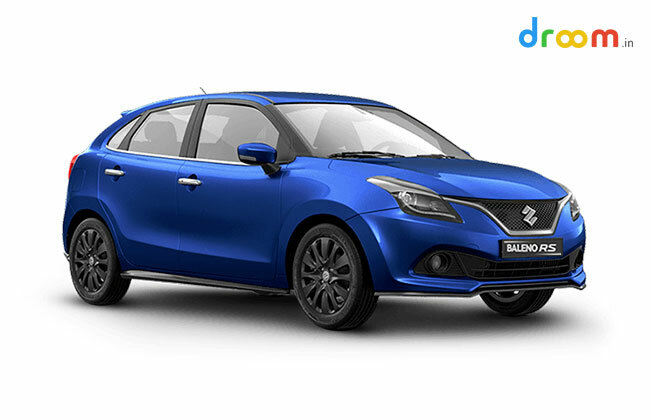 With its astonishing looks and styling, the Baleno has grabbed the attention of the nation since the day it was launched. Prices of Maruti Suzuki Baleno start at Rs 5.26 lakh, Ex-showroom, Delhi, and go up to Rs 8.43 lakh, Ex-showroom, Delhi, for the higher end variants. Hyundai has always been one of the most popular car manufacturers in India ever since the company launched the popular Santro. The car maker is famous for producing some of the most beautiful cars in the Indian auto market. Taking the reputation ahead, the Hyundai Elite i20 has grabbed the seventh spot in the list of top 10 most popular cars in India. The premium hatchback from Hyundai has managed to achieve a total sales number of 9008 units in June this year. It is one of the most desirable cars in the premium hatchback segment. 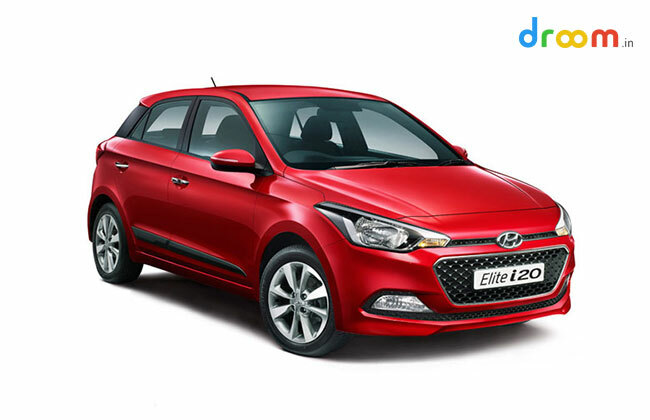 Prices of Hyundai Elite i20 start at Rs 5.32 lakh, Ex-showroom, Delhi, and go up to Rs 8.97 lakh, Ex-showroom, Delhi, for higher variants. 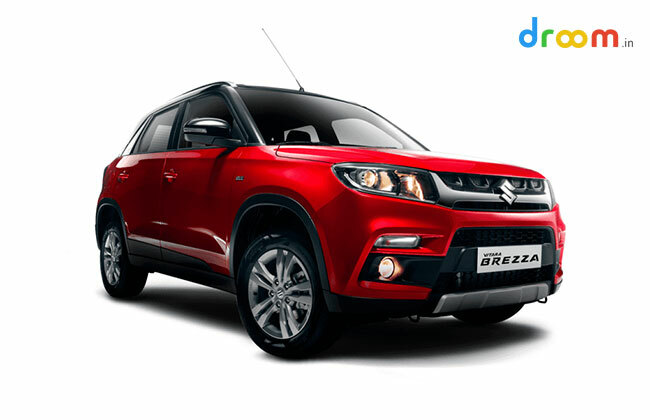 Another product from Maruti Suzuki, the newly launched Maruti Suzuki Vitara Brezza has made its presence in the list of top 10 most popular cars in India by achieving the eighth spot in the list. The car carries a very modern appearance which makes it look different from the other Maruti Suzuki products. With a total sales number of 8293 units in June, 2017, the Vitara Brezza has become one of the best-selling cars in the country now. Maruti Suzuki Vitara Brezza prices start from Rs 7.24 lakh, Ex-showroom, Delhi, and go up to Rs 9.91 lakh, Ex-showroom, Delhi, for the higher end variants. The sporty compact SUV from the house of Hyundai, Creta has grabbed the ninth position in the list of top 10 most popular cars in India. The Hyundai Creta managed to sell 6436 units in the month of June this year, and with this, the car has maintained its reputation of being one of the best-selling models in the Indian auto market. 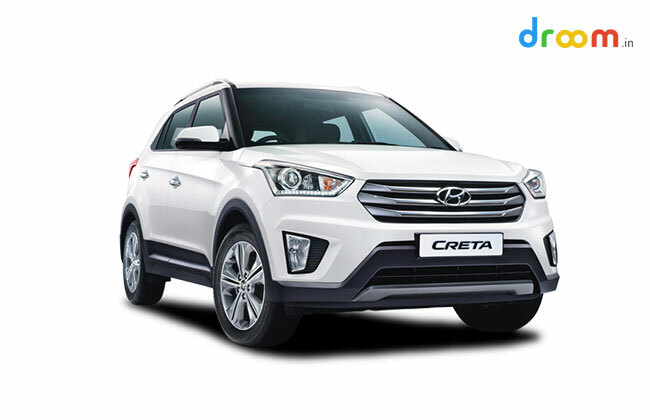 The Creta carries a premium look along with futuristic features and technologies. Prices of Hyundai Creta start from Rs 8.92 lakh, Ex-showroom, Delhi, and go up to Rs 14 lakh, Ex-showroom, Delhi, for the higher variants. Finally, we have the stylish entry-level car from Renault at the tenth spot in the list of top 10 most popular cars in India. Being one of the best-selling cars in the market, the Renault Kwid achieved a total sales number of 5439 units in the month June, 2017. The Kwid carries a futuristic design and looks way ahead of its competitors in terms of features and design. 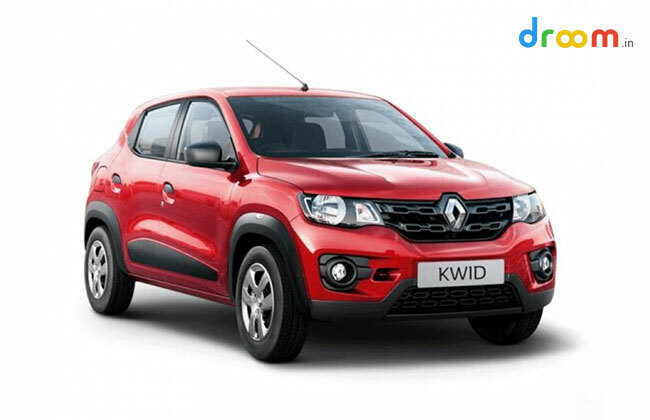 With its SUV-ish appearance and competitive pricing, the Renault Kwid gained a cult following among the entry-level car buyers since it was introduced in the Indian car market. Renault Kwid prices start at Rs 2.62 lakh, Ex-showroom, Delhi, and go up to Rs 4.53 lakh, Ex-showroom, Delhi, for the higher end variants. Maruti suzuki is the ultimate leader of Indian roads when it comes to cars. surprising to see no TATA in this list.